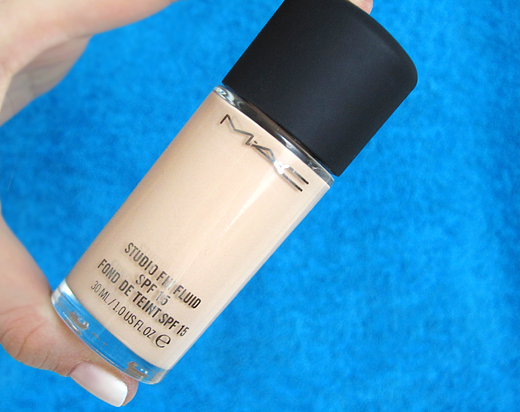 As I've mentioned before I've been loving the MAC Studio Fix Fluid foundation for quite some time now but fairly recently discovered that even the NC15 is a tad too dark during these winter months so I was really excited when I heard they were releasing even lighter shades. I've heard of many people who had problems wearing this simply because even the lightest shades were way too dark. Now they carry both NW10(!) and NW13 (which I am showing in the photo above). Perfect for all of us fair ladies! My only wish is that they also would have added an NC13 but by mixing the NW13 with my NC15 I am able to get my perfect "winter shade". Thrilled to see an improved range of shades and can't wait to get the Snow White-ish NW10. 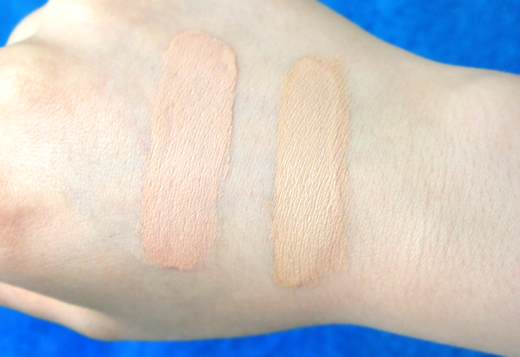 Fair skin and looking for a medium coverage foundation? Pop by your nearest MAC counter and ask for a sample of these new shades or have them try it out on your face right on the spot.